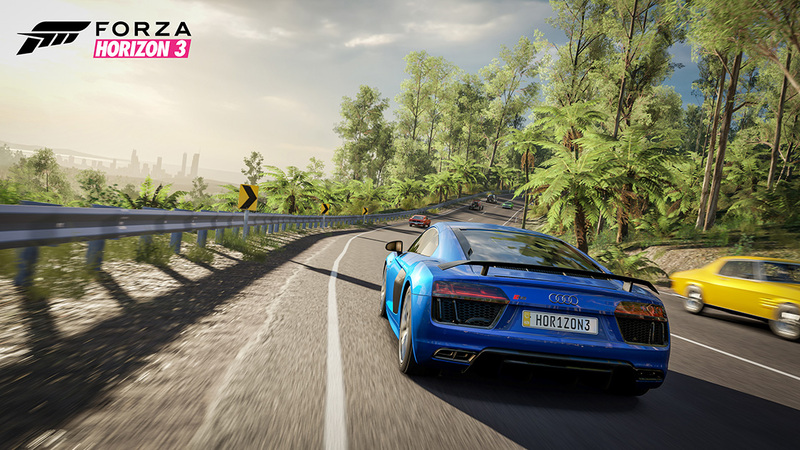 Since its release in 2016, millions of players have been exploring the world of Forza Horizon 3 on Xbox One and Windows 10 PCs. From the backroads of Coober Pedy to the glistening streets of Surfers Paradise after a rain shower, Forza fans have enjoyed discovering every inch of the biggest and best Forza Horizon game yet. Starting today, console players can explore Down Under in native 4K with the availability of Xbox One X enhancements for Forza Horizon 3. 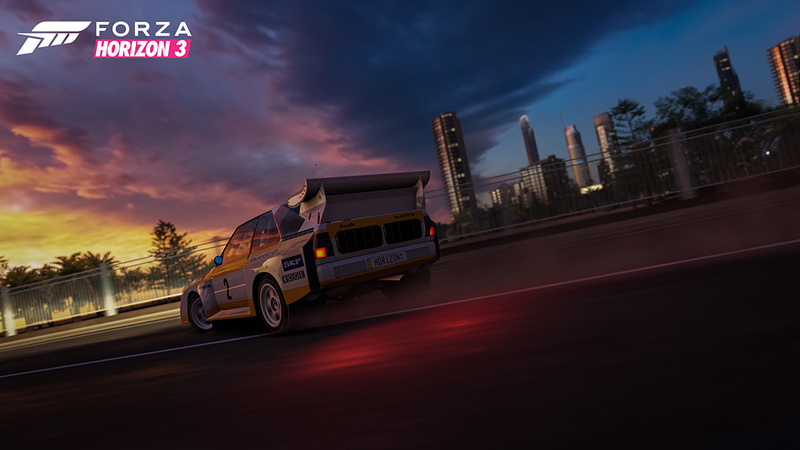 Available today as a free download for all Forza Horizon 3 players with an Xbox One X, the enhancements let players experience the best-selling Xbox One exclusive in native 4K resolution as well as a host of additional visual updates, including improved car reflections and shadow resolutions, as well as improved texture detail for road and terrain surfaces, and more. In addition, 4K resolution enhancements will be fully compatible with both Blizzard Mountain and the Hot Wheels expansions for Forza Horizon 3. Whether you’re careening across the dunes of the Outback in your favorite off-roader or building up a legion of fans with death-defying stunt driving in the Rainforest, the 4K-enhanced version of Forza Horizon 3 is a thrilling blend of fantastic gameplay and cutting-edge visuals. Xbox One X owners can download the free update to start their Australian journey in native 4K starting today. Join us on the official Forza Motorsport channel on Mixer to watch as we show off the Xbox One X version of the game, starting on Tuesday at 1 p.m. Pacific.